Not everyone wants to rough it at a festival and Wildernest provides the opportunity for a select number to enjoy a luxury camping experience. 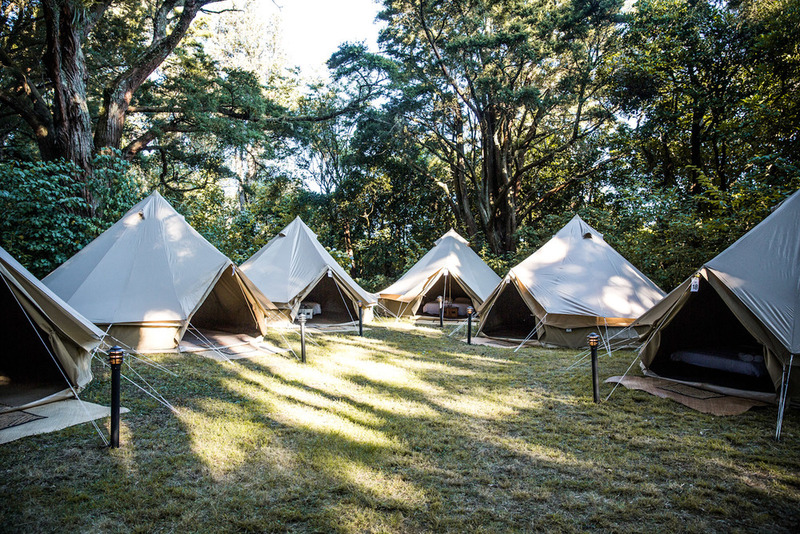 We have created glamping villages at Splore, Womad and Northern Bass. It’s where magical memories are made for festival guests and it has become the new norm at festivals. We can create the right level of service and luxury for whatever level the festival requires. Contact Wildernest to discuss your festival or event requirements.